Thinking about coming to the book club? There’s still time! 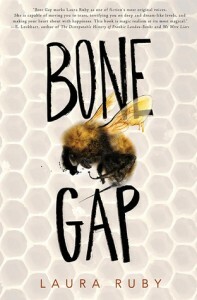 The Durham Tech Library Book Club meets on February 4th at 1:00 pm. The meeting will be held in the Schwartz Room in Building 5. 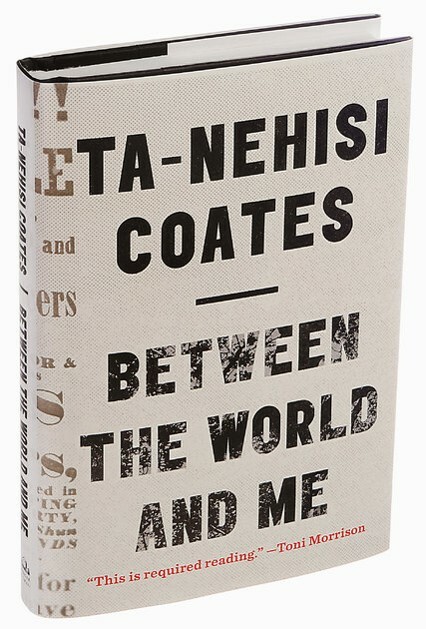 We’re reading Between the World and Me by Ta-Nehisi Coates and you can check out a copy from our library, or get your own copy elsewhere. Can’t finish the book in time? Come anyway! The more the merrier. Not into non-fiction? Help us choose what fiction book to read next by voting in our online poll here. We have three great choices, let us know which one you want to read! 2016 brings a new crop of movies coming to a theater near you that are based on books. 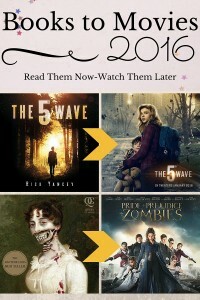 Below is a list of books you can check out from the Durham Tech Library to read before the movie comes out. Then you can proclaim the book better than the movie with confidence! The next Library Book Club selection is Between the World and Me by Ta-Nehisi Coates which appeared on many best books lists of 2015. We will meet on Thurs. Feb. 4th at 1:00 pm in the ERC Schwartz room. Ta-Nehisi Coates offers a powerful new framework for understanding our nation’s history and current crisis. Americans have built an empire on the idea of “race,” a falsehood that damages us all but falls most heavily on the bodies of black women and men—bodies exploited through slavery and segregation, and, today, threatened, locked up, and murdered out of all proportion. What is it like to inhabit a black body and find a way to live within it? And how can we all honestly reckon with this fraught history and free ourselves from its burden? Please join us for a discussion of this thought-provoking book. You can also listen to this interview with the author on National Public Radio. 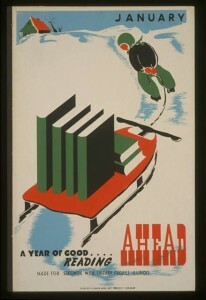 In the spirit of the new year the library has brand new books for your reading and learning pleasure.